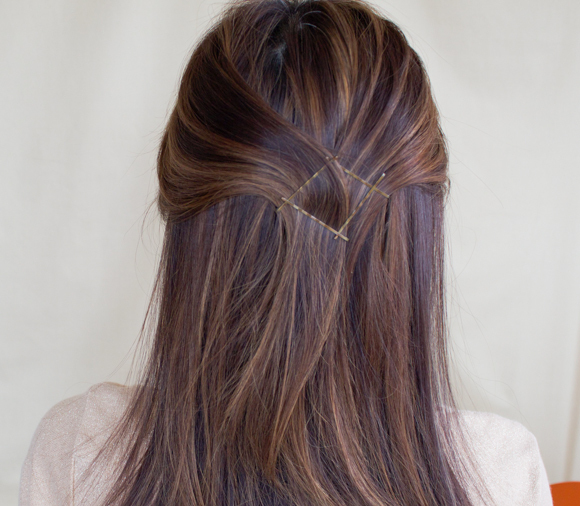 Hair accessories can instantly enhance a simple hairstyle and enhance the look. 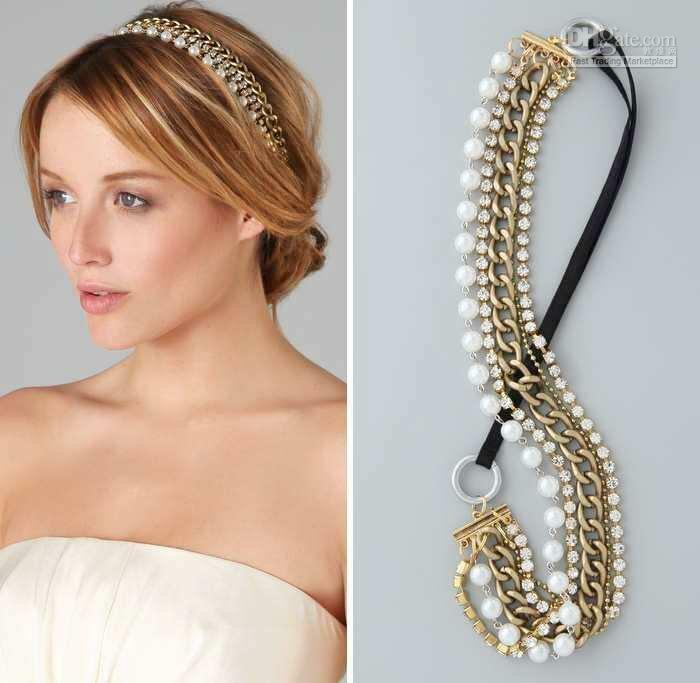 Whether it is a wedding, party or casual occasion, hair accessories can help in switching styles in a jiffy. Some of the frequently used hair accessories are hair bands, headbands, decorative clips, bobby pins, scarfs tiara hair slides. 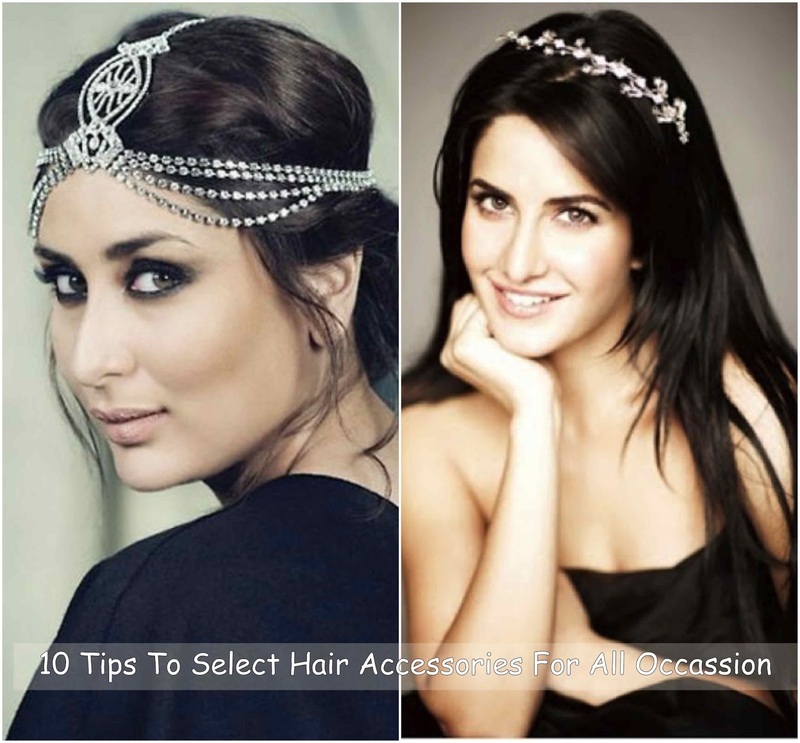 Here are the " 10 Tips To Select Hair Accessories For All Occasion." 1. 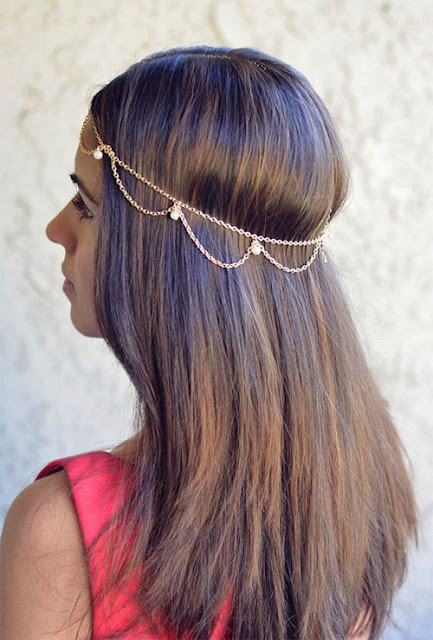 Is the accessory for decorative purpose or is it required to hold the hairstyle in place? Make sure you choose the accessory according to the need. 2. If you want to create a stylish look, opt for hair accessory in a unique color rather than matching it up with the clothes color. 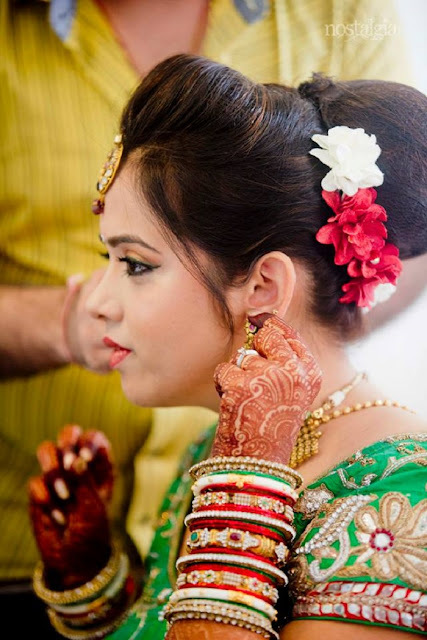 Are you a south Indian bride looking out for hairstyles? 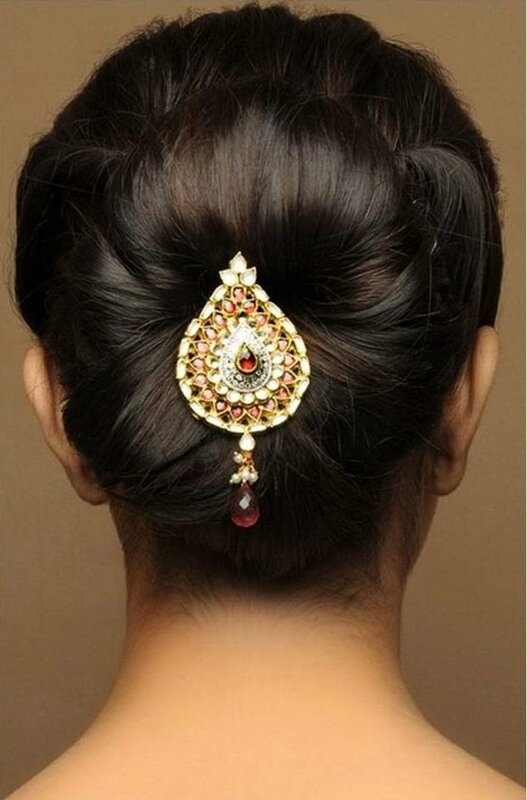 check out "Best 10 hairstyles for Tamil Wedding"
3.If you are going for a heavily jeweled hair accessories, play down with your other ornaments and fashion accessories. 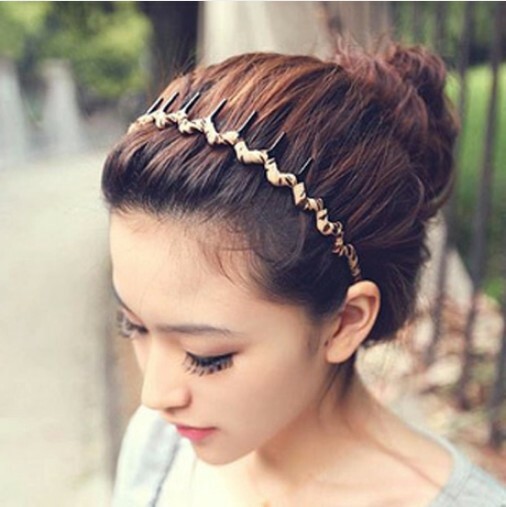 Heavy hair accessory can drag down or fall out from hair, to avoid it make sure the accessory is fixed securely and backed up with bobby pins to keep it in a place. 4.To avoid school girl looks while selecting headbands and ribbons make sure you go for the one made with velvet and stains for a grown up and sophisticated look. 5.Make sure that you have experimented your hairstyle with your accessory before wearing it on the special occasion to make sure that you are comfortable and confident with it. 6.Want to spice up your short hair? 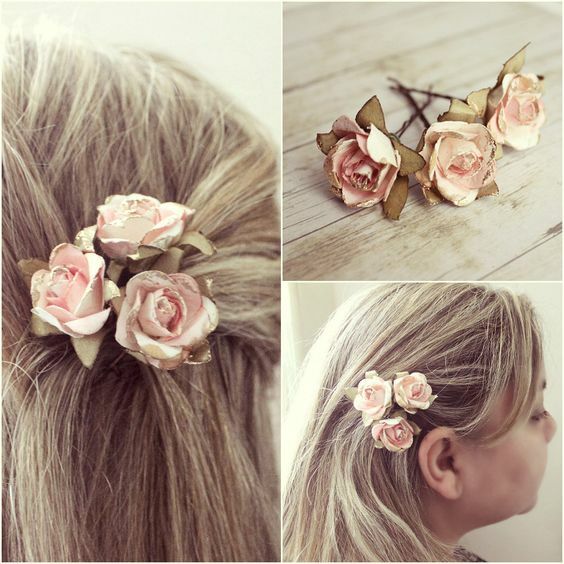 A hair clip or pin with flower can create the timeless appeal and sophisticated look. 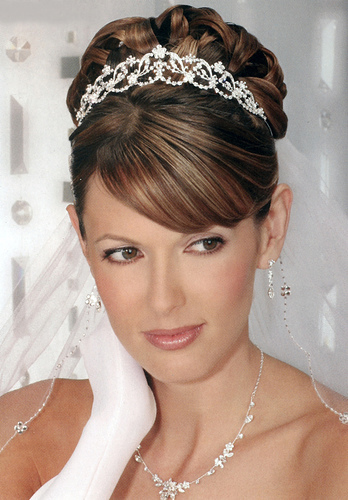 7.Tiaras must be positioned straight across the forehead, high at the base of an up-do or on a long hair in a direct line from ear to ear over the very top of the head. 8.Newly washed hair could be slippery for accessories to stay. 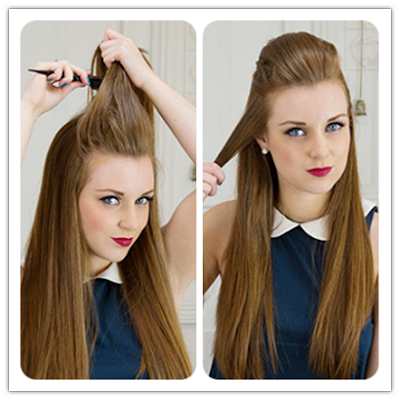 Spritz hair with hairspray or back comb it slightly to keep it in place. 9.Clips with stone embellishment are very striking when they are worn in a simple hairstyle and understated jewelry.